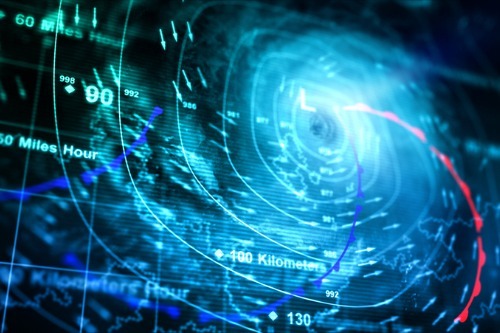 While Hurricane Michael – considered the third-most intense hurricane to make landfall on the US – has hit Florida particularly hard, major insurance companies will not be paying for the damages arising from the weather event. That responsibility falls upon smaller, lesser-known insurers and the reinsurance companies backing them. Roughly 50 small-to-midsize carriers – with names like Universal Insurance Holdings Inc., Heritage Insurance Holdings Inc. and HCI Group – provide most of the homeowners’ insurance in Florida. Due to the high risk of insuring properties in the region, these small insurers are required to purchase sufficient amounts of reinsurance. According to Standard & Poor’s Global Ratings, national carriers only account for only about a fifth of Florida’s market. Many of the major insurers pulled out of the state following Hurricane Andrew. While Florida’s carriers are smaller, that does not mean they are not capable of handling the damages. Joseph Petrelli, the president of insurance-ratings firm Demotech, said that the small-to-midsize insurance companies rated by his firm have greater surplus than before Hurricane Irma. As a tradeoff, home insurers in Florida could get into disputes with their reinsurers over claims payments, some analysts said. Their reliance on reinsurance also means their financial health is closely tied to their reinsurers, experts pointed out. Early estimates of Michael’s insured losses range from $2 billion to over $10 billion.